ReSurge Africa has received a very generous grant of £9,949 from the Royal College of Physicians and Surgeons, Glasgow HOPE FOUNDATION. 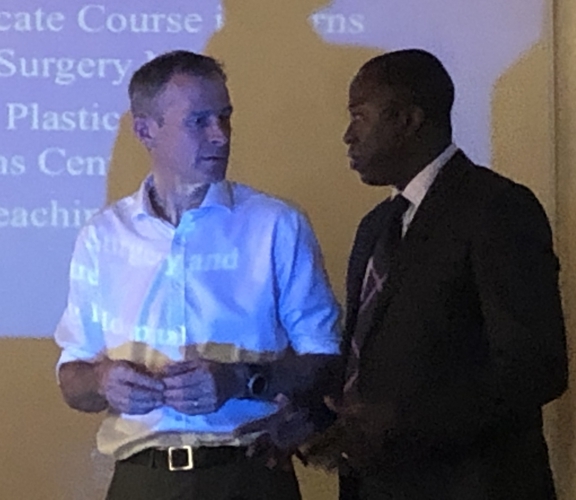 This grant is for funding towards a Noma Flap Training course that will take place in Accra, Ghana in December and towards the purchase of specialist Microsurgery Training equipment. 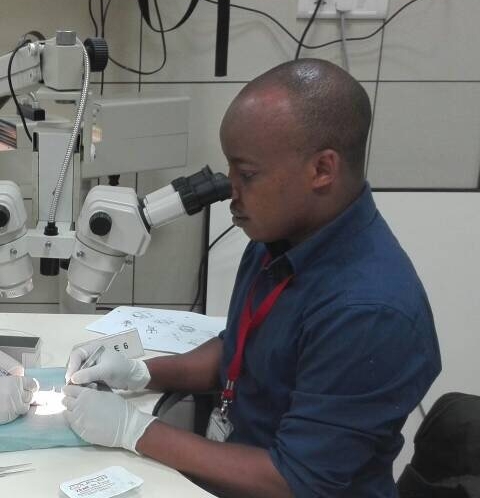 Microsurgery is a vital specialty in Reconstructive plastic surgery training. ReSurge Africa has been supporting training in this skill at Canniesburn hospital, Glasgow and at Ganga Hospital in India. 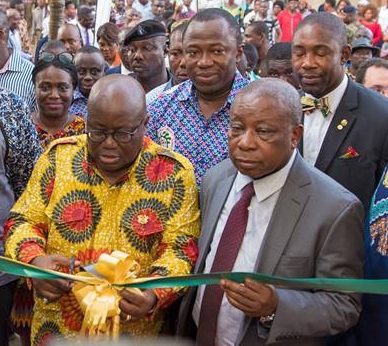 Setting up Microsurgery training facilities at Korle-Bu Teaching hospital in Ghana is a step forward in our long-term goal of establishing Korle-Bu as a state of the art training hub for West Africa. ReSurge Africa is deeply grateful for this funding, and the opportunities it affords the project as we take it forward.